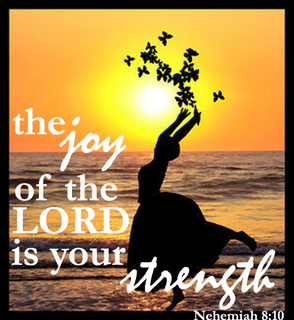 Joy comes from The Lord, thanks for sharing this song with your post. I spent quite awhile just going through the motion and finally realized that my joy in The Lord needed to be centred on Him not things around me. I can relate to the dutiful life from a very young age! This is my favorite post you have written. Keep writing. God is using you, sister.